1890 Indian Head cents are quite common and are usually encountered in mixed-date rolls and bags of Indian Head cents. They’re also readily found at most coin shops that sell U.S. coinage. 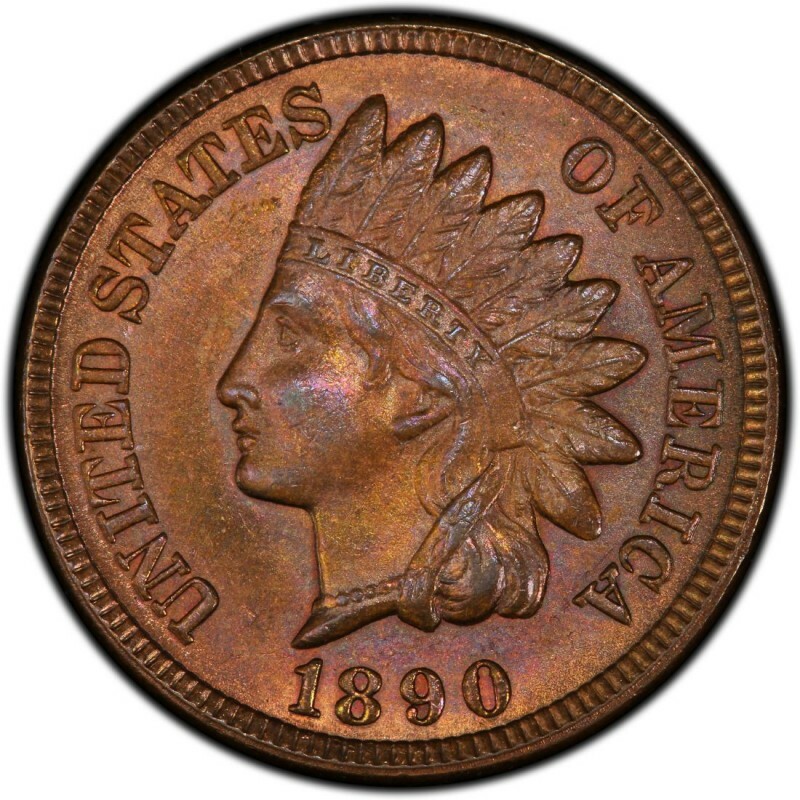 1890 pennies are often bought by coin collectors who are building type sets and numismatists who are assembling a series collection of Indian Head pennies. 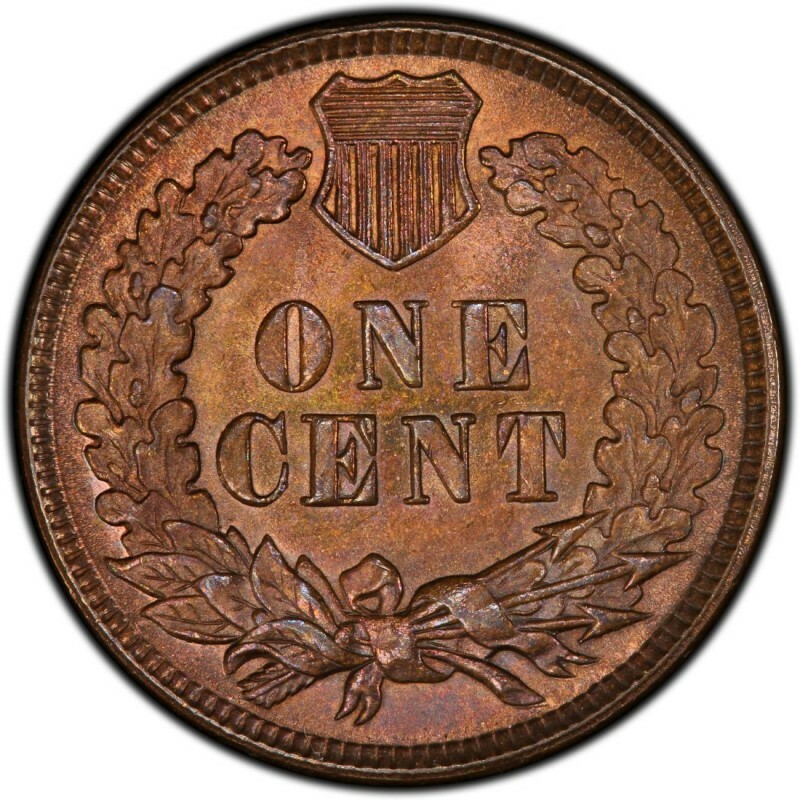 1890 Indian Head cents are also frequently purchased by those who may not necessarily collect pennies, but who still want an inexpensive example of this classic American coin. 1890 Indian Head cents were made in vast quantity, with 57,180,114 business strikes rolling off the presses that year. There were also 2,740 proof issues made. Good-4 pieces sell for $2.25, and choice proofs retail for around $1,800. James B. Longacre, who was the Chief Engraver of the United States Mint from 1844 until his death in 1869, was the designer of the Indian Head penny. He is well known for designing Indian Head pennies and also created the two-cent piece, which in 1864 became the first coin to bear the motto IN GOD WE TRUST. As a side note, 1890 Indian Head pennies don’t actually feature a Native American at all. In fact, the figure on the obverse of the coin represents Miss Liberty, and Longacre’s daughter, Sarah, was the model for the bust.